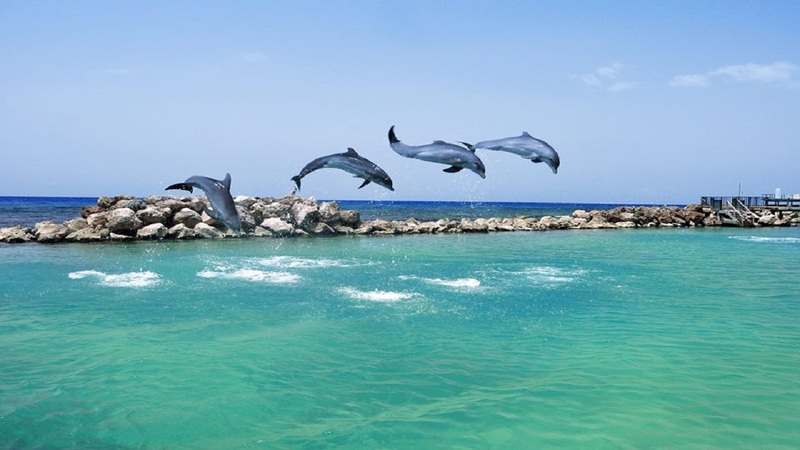 Photo of dolphins at Dolphin Cove Montego Bay, via the company's Facebook page. 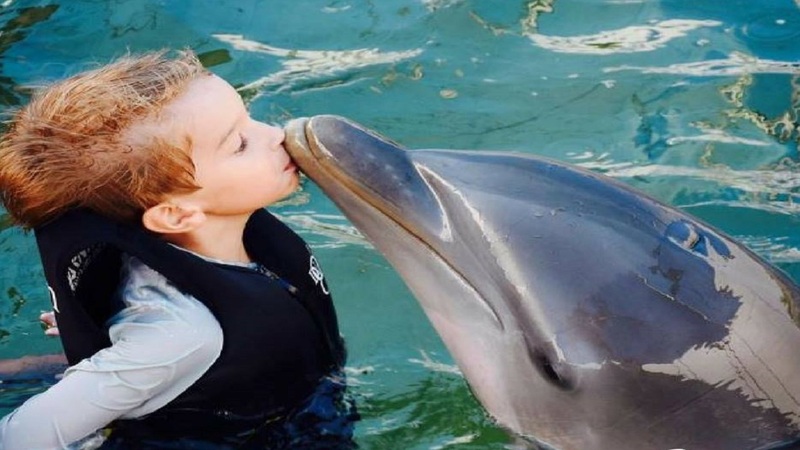 Dolphin Cove Limited is reporting a decrease in revenues over six months compared with the previous year due mainly to the adverse effect of the State of Emergency. 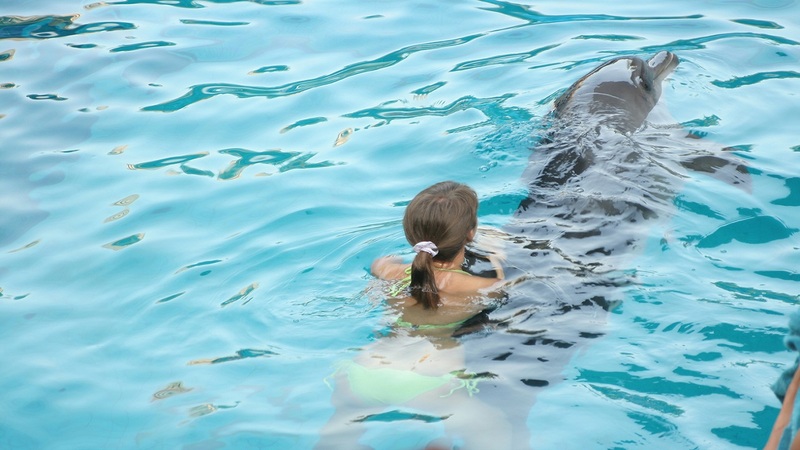 The company, allows guests to swim with the dolphins at its Dolphin Cove Montego Bay, Dolphin Cove Ocho Rios and Moon Palace Jamaica Grande locations locally. Net profit was US$2.0 million over six-months when compared to US$2.6 million a year earlier over same period. Revenues dipped to US$7.2 million from $8.2 million over the comparative period. "Revenues decreased due mainly to the adverse effect of the implementation of the State of Emergency that we experienced in the first four months of the year. However, there was a slightly better performance during the second half of the second-quarter 2018 compared to the same period in 2017," said the company. For the rolling 12 months periods July 1 to June 30, the revenue for the latest 12 months showed a decrease of 4.0 per cent for the same reason. "It appears that the negative effect of the state of emergency has now run its course. The improvements to our facilities have strengthened relationships with our commercial partners as has the outstanding service provided by our staff and this has mitigated the adverse effect of the State of Emergency," said the company. Working Capital declined as a result of the reduction of long term liabilities and improvements and additions to fixed assets. 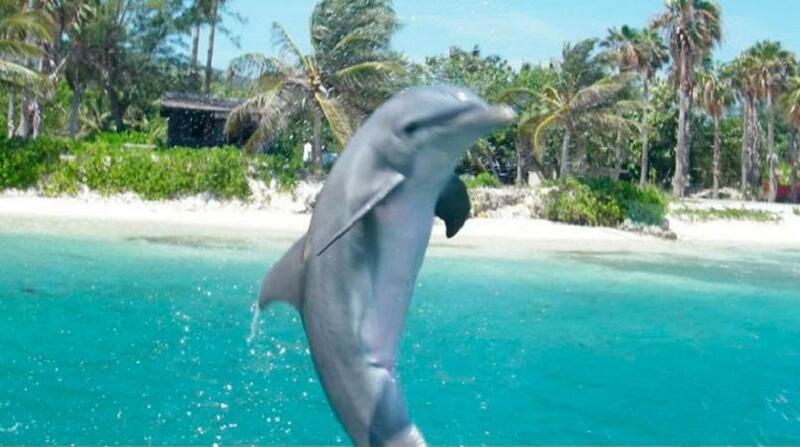 The increase in amounts due from related parties included in current assets is due to the increase in credit terms of its e-commerce entities as well as the “shelter fee” being charged to its sister company World of Dolphins Inc. for the Dolphins brought to Jamaica after the hurricanes that hit the BVI Islands last year. "Our overseas and local projects are still in the planning stages and are being refined to optimize the cost and benefits of the investments and we anticipate being able to provide a more definitive report on this matter in the third quarter of 2018," said the company.